Kyle comes from a family of sales/marketing professionals. His father was VP of Worldwide Sales for a major computer company, and Kyle has followed in his father’s footsteps in the technology space as a trusted consultant to businesses of all sizes. 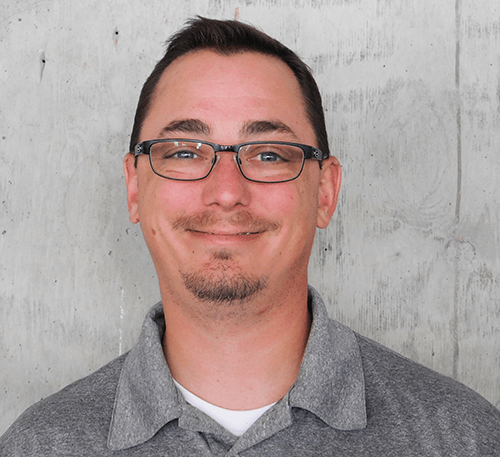 He is currently an Account Executive with Broadly, an industry leader in helping locally-owned businesses stand out online and connect quickly and easily with their prospective customers. Kyle’s small business experience stems from his time as Director of Operations for a Classic Car Restoration facility in California. In this role, Kyle became intimately familiar with the daily obstacles locally-owned businesses face, and he developed an understanding of how the right tools and support can create efficiencies. Kyle believes that the key to success in business is a keen focus on the customer experience, ensuring the brand (namely, it’s employees) puts its best foot forward.